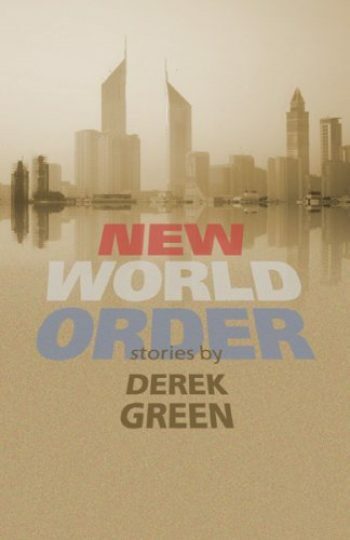 Derek Green has spent more than a decade as a professional journalist, as well as a contract consultant for several multinational corporations. His work has taken him to twenty-two countries on six continents. Green was educated at the University of Michigan, where he was a three-time winner of the prestigious Avery and Jule Hopwood Award in creative writing. 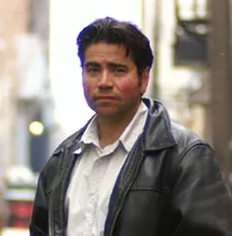 His fiction and nonfiction have appeared in national magazines and literary journals, and he has taught creative writing and journalism at the university level. The son of an Irish father and Puerto Rican mother, Green is a fluent speaker of Spanish. He lives in Michigan with his wife and son and is currently at work on a novel.